Life is a sport. Puma athletics help you live with conviction. 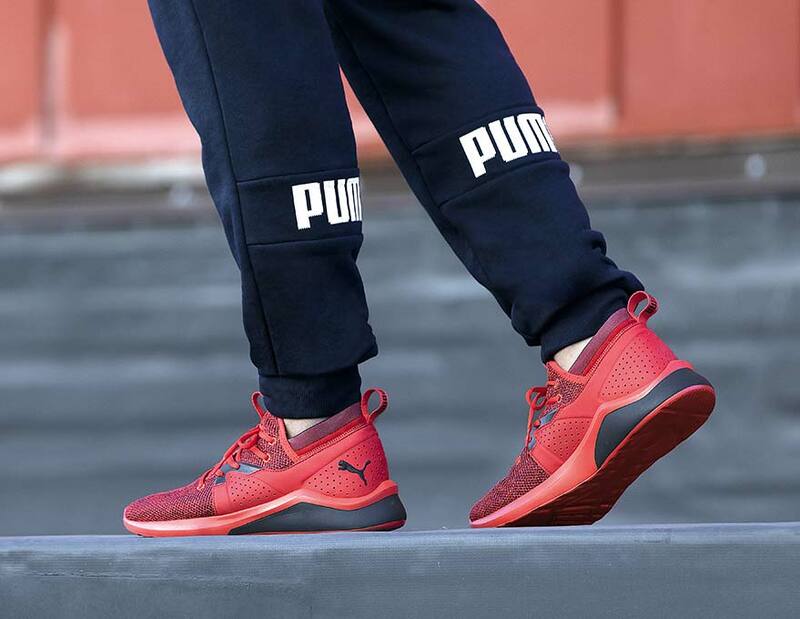 Revel in the pure joy of sport, competition and play in Puma.